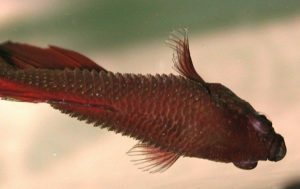 Dropsy is the common term for the accumulation of fluid in the tissues or body cavities, which often occurs in aquarium fishes. It is characterized by a puffy abdomen, which can be a sign of various underlying health conditions like a liver dysfunction, as well as some parasitic or bacterial infections . 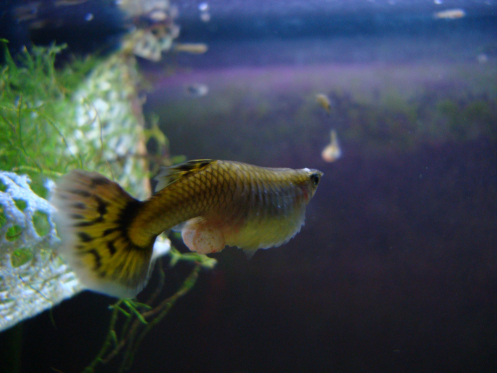 The fluids retained by the body of a fish with dropsy may cause it to bloat [1, 2]. In severe cases, as the body swells, its scales stand out, giving the fish a pinecone-like appearance . Dropsy commonly occurs due to infections resulting from gram-negative bacteria that thrive in unhygienic living conditions in aquariums . Aeromonas is one such bacterium that affects fishes with immune systems weakened by stress [1, 4]. 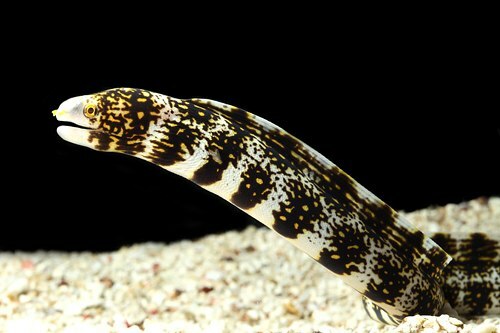 Stress, often the principal factor behind the condition, may be brought about by ammonia and nitrite spikes, poor water quality, improper nutrition, fighting between aggressive inmates, and a cold environment resulting from sudden drops in water temperature within the aquarium . 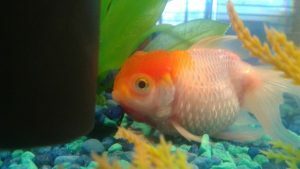 Moreover, dropsy can affect a fish with kidney dysfunction, which results in abnormal water absorption into the body cavities, causing the belly to swell up . 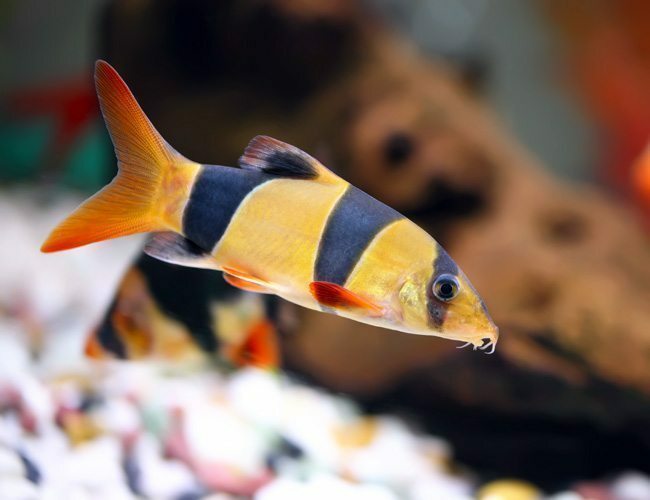 Like other diseases in aquarium fishes, maintaining hygiene and improving water quality through regular upkeep are some of the best ways to prevent outbreaks of dropsy . Change 10 to 20 percent of the aquarium water on a weekly basis. Make sure to replace about 25 percent of the fish tank water at least once a month . Clean the gravels, decorations (plants and rocks), and the sides of the tank using an algae pad, lime remover, bleach, and a filter brush. Once these are clean, wait a few weeks before cleaning the aquarium filter because it would keep the colonies of certain beneficial bacteria within the filter media undisturbed, thereby controlling an increase in the tank’s ammonia level . If you clean up both the decorations and the filter at once, it might hamper the aquarium environment by removing these good bacteria. Do not overcrowd the tank or overfeed the fishes since it can cause stress and illness [1, 4]. Do not give more food than is necessary, as the excess amount might sink and decompose, thereby negatively affecting the aquarium’s water quality [1, 4]. Make sure that fish foods like flakes and pellets are used up within a month of opening . An early detection with prompt treatment may help to correct the underlying health issues and control the symptoms . Shift the sick fish to another tank to keep it separated from the healthy fishes. You will need to change the water in the quarantine tank regularly . Do not keep many decorations, and accessories in the quarantine tank, excepting the heater and filter, as it will help in changing the water. Make sure the temperature of this second tank is similar to that in the original tank, with the ideal range being 76°-80°F [4, 6]. Add about 2.5 teaspoonful Epsom salt for every 10 gallons of the quarantine tank water. It helps in removing the water accumulated within fish’s body, reducing the swelling . Change the water every week, clean the tank, and repeat the salt water bath [1, 2]. Repeating this procedure for a few weeks may help in improving its condition, after which it can be relocated back to the original tank. 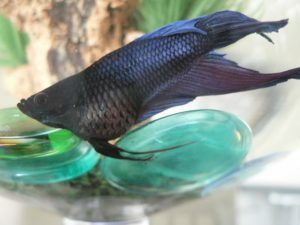 For a fish with mild to moderate symptoms, it is recommended to consult a vet who may suggest a commercial antibacterial fish food or a homemade mixture of antibiotics (such as tetracycline and chloramphenicol) and fish food. 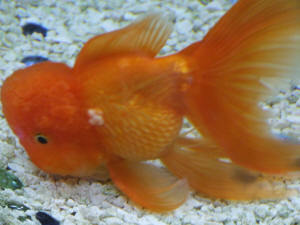 Continue feeding your fish with antibacterial food for a week and keep it under observation . 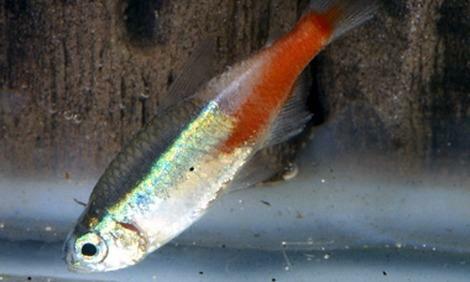 If the affected fish does not respond to the above treatment, the vet may also prescribe some antibiotic medicines used for treating infections caused by gram-negative bacteria . Medications such as florfenicol, nalidixic acid, oxolinic acid, Romet, or Maracyn II may be administered for treating dropsy . Although it is not easy to cure dropsy, it may be possible to treat it if identified in the earliest stages . However, a delay in detecting and treating the underlying cause may prove fatal for the affected fish. If the condition does not improve within ten days of medical treatment, there is little chance of recovery. 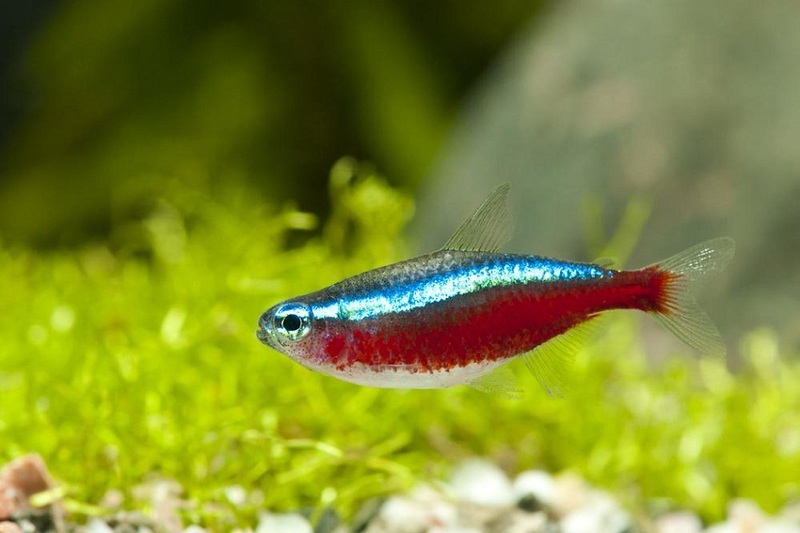 The best option, in that case, is to remove it from the aquarium and euthanize so that the bacterial infection is not spread to the other fishes [4, 8]. Since dropsy in fish is not a disease but a symptom of some other condition or infection, it may be contagious if the underlying cause is [4, 8]. No scientific evidence indicates that the gram-negative bacteria associated with dropsy in fish can transmit to humans. However, proper hand hygiene, like using gloves and washing hands with antibacterial soap or sanitizer after changing tank water, cleaning the aquarium, or touching the sick fish should be maintained.